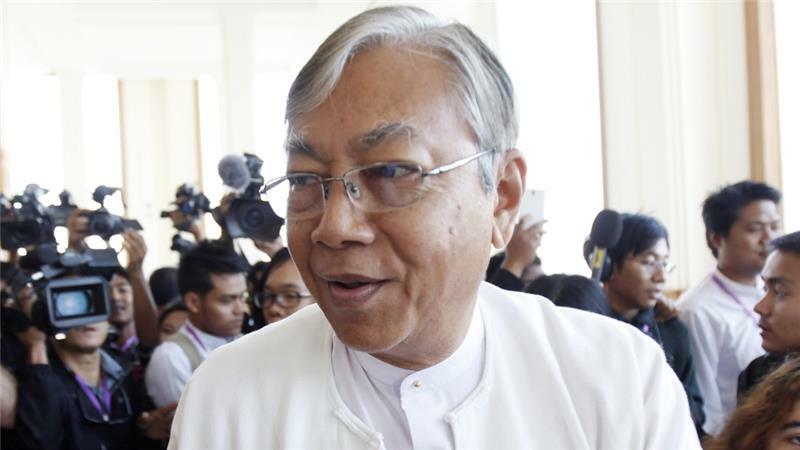 Vote counting is underway in Myanmar where a crucial election has been conducted for the first time in 25 years. 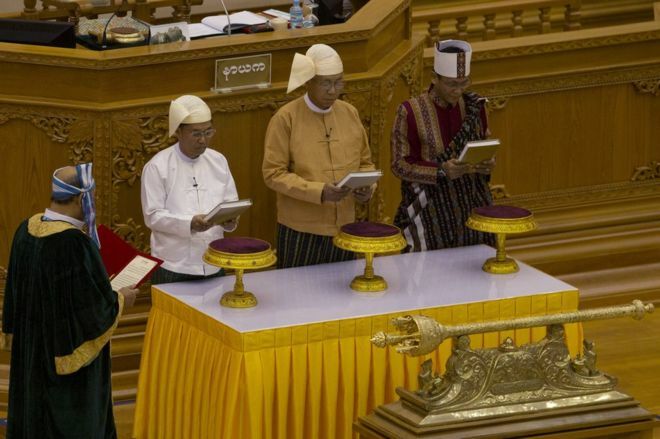 The outcome of the election is likely to have a direct impact on the peace in Myanmar where the military backed Union Solidarity Development Party (USDP) has held on to power for 25 years. Voter turnout was high with Aung San Suu Kyi’s National League for Democracy (NLD) largely expected to win the parliamentary election. The major concern will be if the military backed party will hand over power if they lose the election. Aung san Suu’s party won the election in 1990 but the military cancelled the election results and put her under house arrest. Nonetheless, 25% of seats in the Parliament are reserved for unelected military representatives.